Packaging: standard export packing in rolls(PE bag) also according to customers requirements. Our company supplies all kinds of 100% polyester grey cloth, They are bailable in bleached, dyed, embossed and printed patterns as per the requirement of the clients. Stable quality, suitable for clothing fabric, lining cloth, pocket cloth, wrap cloth, home textile products, luggage products, quilting products, shoes and hats products, welcome customers to inquire and order! 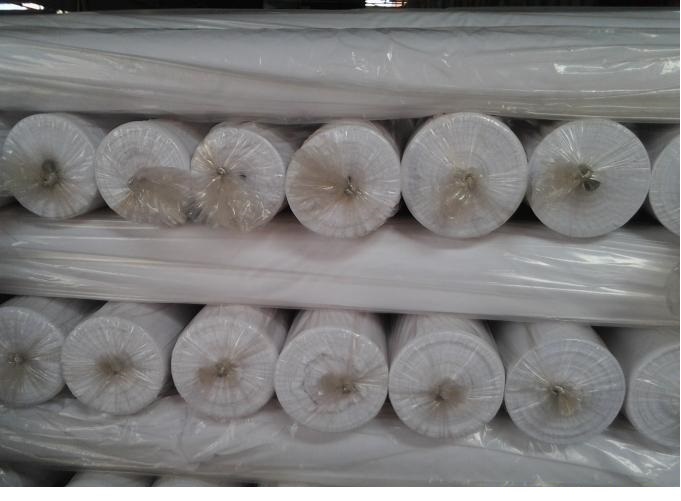 We have other products, such as tanzania Wax Fabric	Satin Fabric roll, Polyester Grey Fabric stock lot, Polyester Pearl Printing Brushed Fabric, polyester pongee,	calender woven fabric, etc. If you are interested, please contact us. Looking for ideal 100% Polyester Grey Fabric Manufacturer & supplier ? We have a wide selection at great prices to help you get creative. All the Polyester Grey Fabric are quality guaranteed. 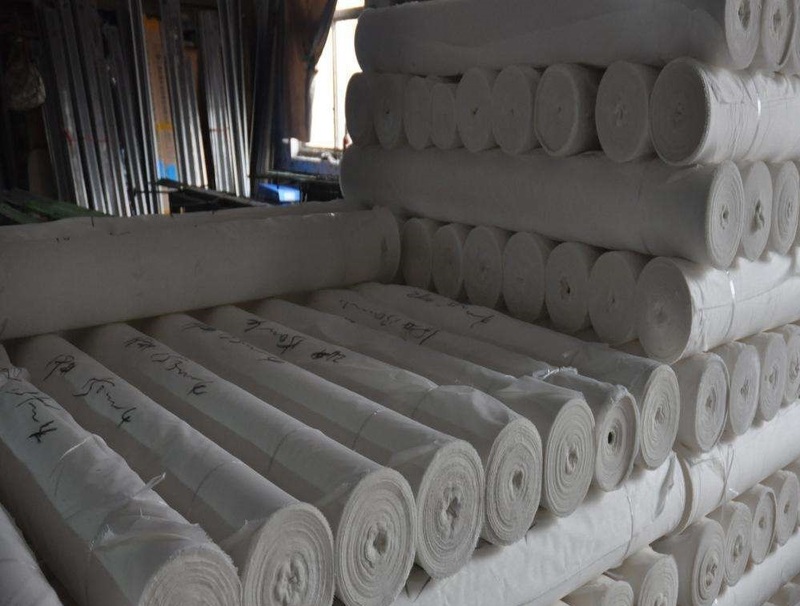 We are China Origin Factory of Polyester Greige Fabric. If you have any question, please feel free to contact us.